The Nevada Gigafactory is just 14 percent done, but according to the BBC, the construction is “two years ahead of schedule.” Ultimately the plant will cost around $5 billion, but Musk hopes the Gigafactory will cut costs for Tesla. Just like Tesla cars, the factory will be powered by clean energy, and it will also provide battery recycling services. When might Gigafactories start popping up around the globe? Probably not any time soon, as the Nevada Gigafactory is still under construction. As it will probably be just 31 percent complete next year, we might have to wait a few years before we enter a world populated with multiple Gigafactories. How can an electric car be efficient if it takes 2.5 times what a house uses in a day to charge it? If the power plant is fired by fossil fuels, what does that do for the environment? 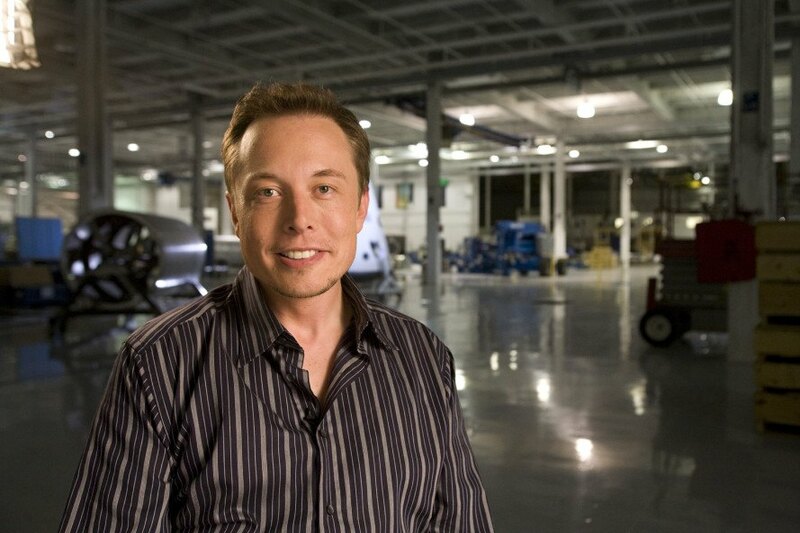 Elon Musk, ever looking to the future, is now talking about opening more Gigafactories. He says it's reasonable to build Gigafactories in Europe, China, and India, for starters. The press just got a peek of the Nevada Tesla Gigafactory the end of July; it is 14 percent done.